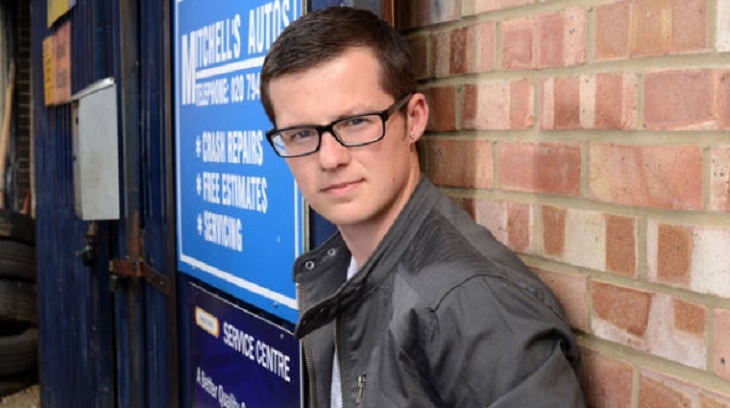 EastEnders spoilers indicate that fans might see Ben Mitchell return in time to save his father Phil. Unfortunately, he’s gotten himself into trouble with some enemies in Spain and now his dodgy dealings are about to catch up with him. Here’s what you need to know. As many fans know, Phil has been traveling back and forth from Spain, leaving his wife Sharon free to carry on an illicit affair with her much younger lover, Keanu. Yet, that’s not the only problem in Phil’s life right now. And now it looks like his life might be on the line and the only person who can save him is none other than Ben Mitchell. As a matter of fact, new EastEnders head boss Kate Oates says that things about to spiral out of control for Ben and in more ways than one. Of course, fans will simply have to tune in to find out what will happen next! Eastenders airs weeknights on the BBC and is available on Britbox in the U.S. Check your local listings for times. In the meantime, drop us a line with your thoughts in our comments section below.